Pacific Therapy Services is Ventura County’s only privately owned multi-specialty therapy practice delivering physical therapy, aquatic rehabilitation, and speech therapy services for patients and physicians. Fausset Creative was hired by this client to redesign their old html website based off of a new brochure we designed and printed for them. 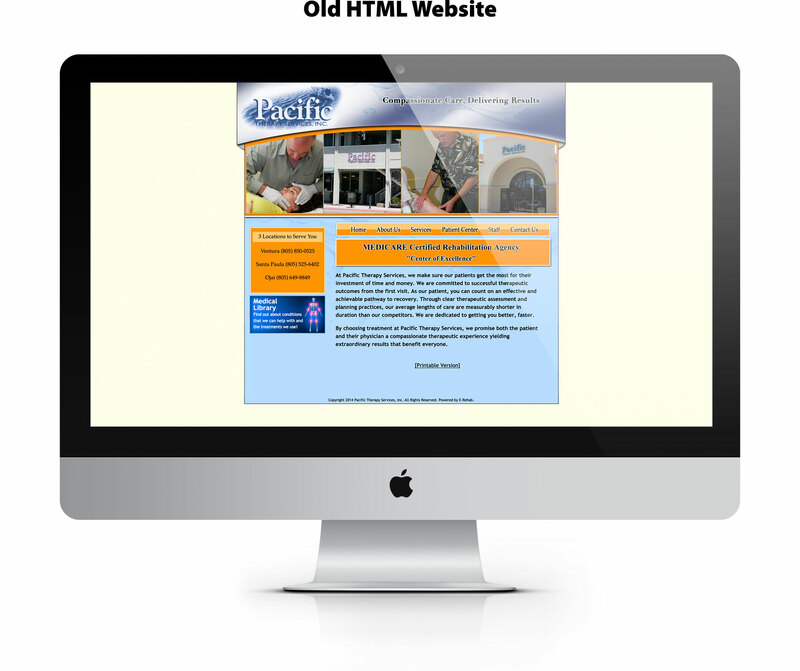 We did this by creating a new user/mobile friendly WordPress website using Godaddy as hosting and domain name provider.